A lot of women ask me if their hair is damaged when really all they need is a good trim. 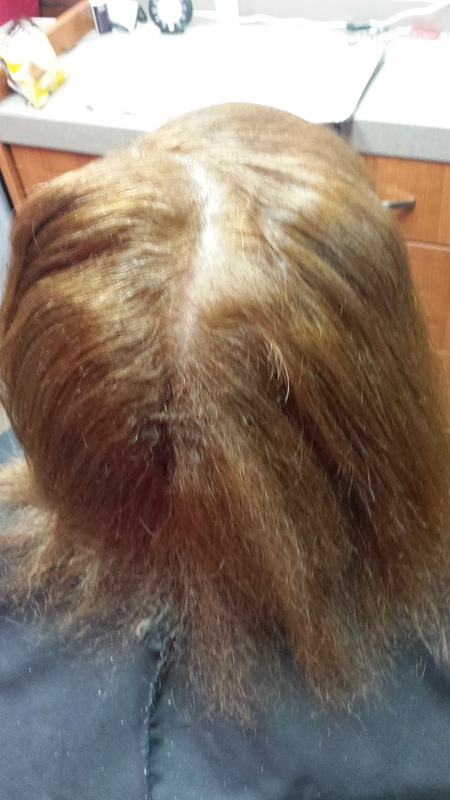 When the hair is damaged, most of the time you will notice it throughout the hair, not just on the ends. 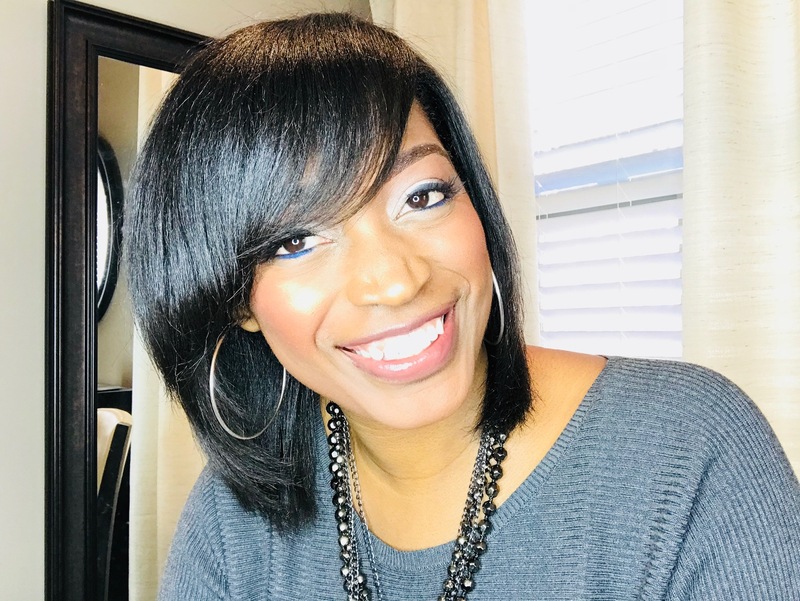 For instance, when you get damage from color or relaxers, you will notice breakage or damage as far up the hair shaft as the actual root sometimes. And other times it may be in the middle of the hair shaft, or both. If only your ends look like the picture above and the rest of your hair looks normal, it is safe to say that a trim is your solution. And never be afraid to get your ends trimmed. No it doesn't help your hair grow any faster if you trim your ends because your hair grows from your scalp, not from the ends. It does help your hair to be healthier when it does grow because the longer you wait to get your ends trimmed, the more you will have to get trimmed later. Basically, your trim, which I consider to be an inch or less, becomes a cut. The only thing not trimming your hair does is allows it to continue to split up the hair shaft. Yes it does make your hair to appear to be longer but your hair can grow just as long AND be healthy. See how much better this hair looks with a trim. Looks good and healthy and guess what?? It is still long! 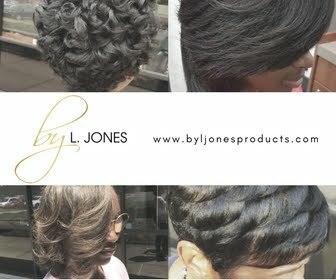 Remember, never sacrifice the health of your hair for a style or for length. You can tell when your hair needs to be trimmed by taking a good look at it. If you see one hair strand that turns into two strands on the ends that means it is split. You will need to cut it right where it starts to turn into two strands. 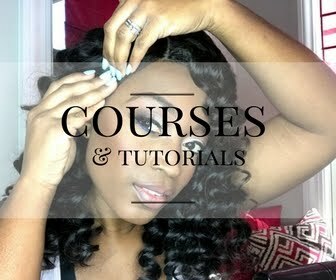 It is harder for natural girls to see their split ends because the hair is curly all the way to the ends making it harder to see the split. 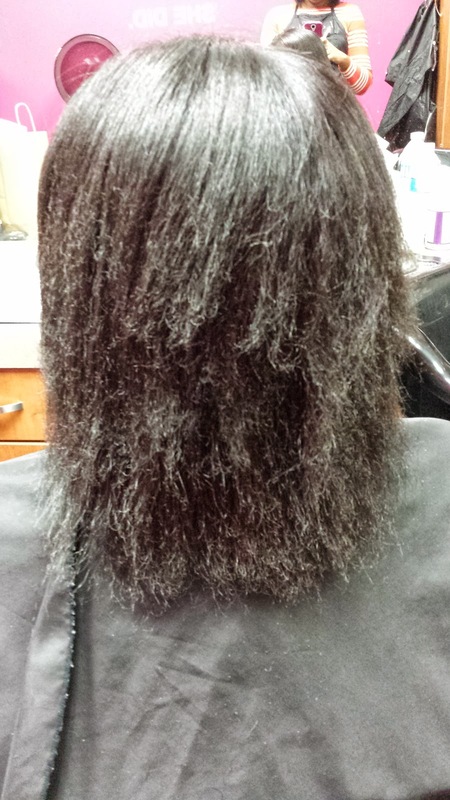 However, natural girls can notice that their ends get really tangled on the ends when trying to detangle. 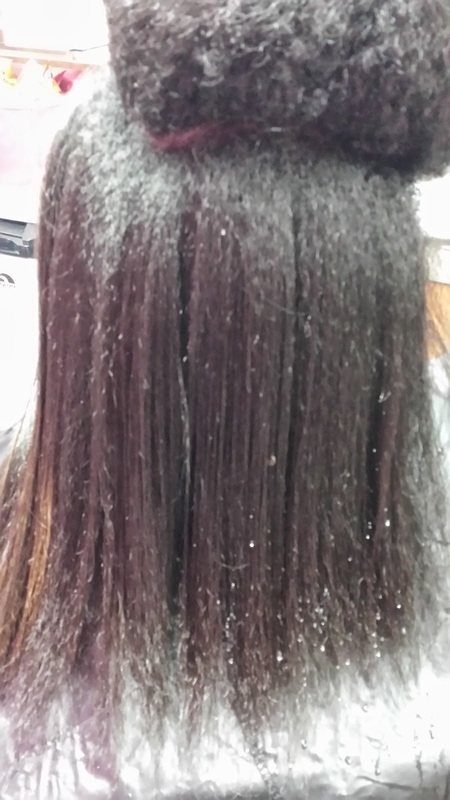 Even when I am doing a silk press I immediately notice when the hair needs to be trimmed by if I can blow it out or not. Hair that needs to be trimmed is extremely tangled on the ends. 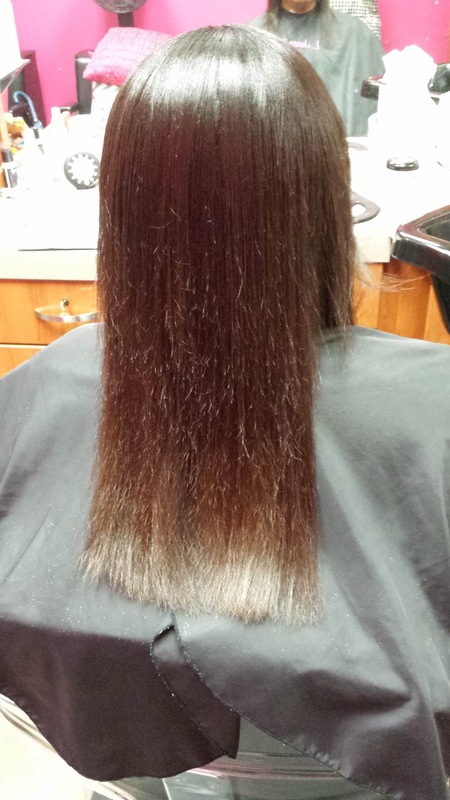 And once the hair is flat ironed and has not been trimmed, it looks very frizzy on the ends like the picture above. 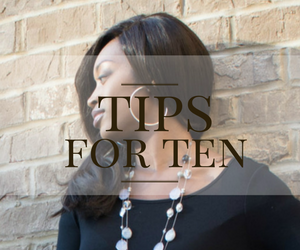 You should have your ends trimmed at least every 10-12 weeks. Relaxed girls can get their trims at each touch up, unless you relaxer stretch, then you still will need to have a trim every 10-12 weeks. And remember, good hair equals healthy hair!